The 2N® VoiceBlue Next, a successor to the 2N VoiceBlue Lite gateway, belongs to the new generation of VoIP gateways. 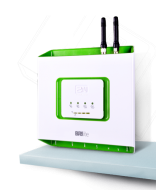 It brings you a significant reduction in the costs of calls to mobile networks and is compatible with a wide range of IP PBXs. Its simple and intuitive setting via a web interface enables you to quickly set up the VoIP interface as well as the gateway itself. 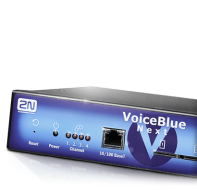 The 2N® VoiceBlue Next can be connected to any IP PBX (Cisco, Alcatel, Siemens, Innovaphone, Asterisk, 3CX, Elastix, etc.) 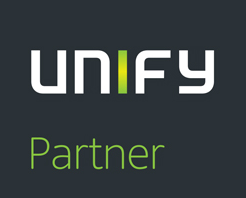 and thus significantly reduces the cost of calls to GSM and UMTS networks.